I wish I could adequately express my love for this couple. These two were like little balls of sunshine in my life during the planning process - and every aspect of their wedding day was full of happiness and love. 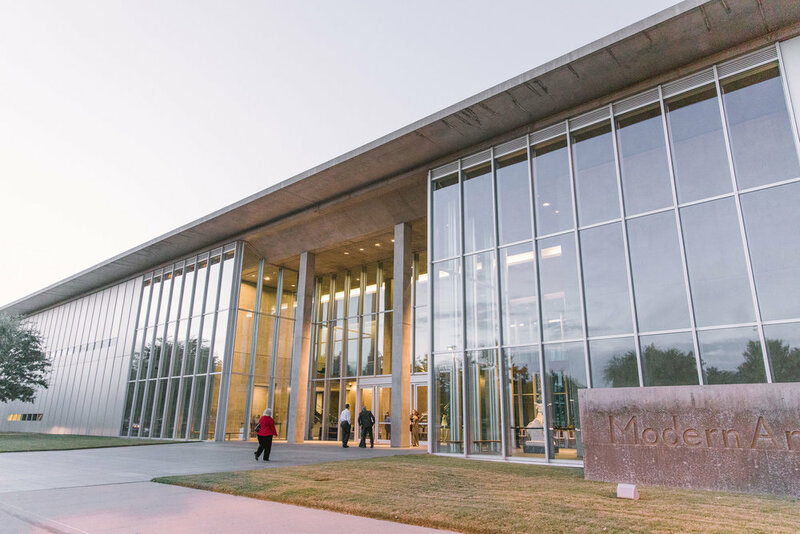 Kelli & Mike were wed at TCU Robert Carr Chapel, the university where they first met - and spent the night dancing with their closest family and friends surrounded by spectacular Modern Art. 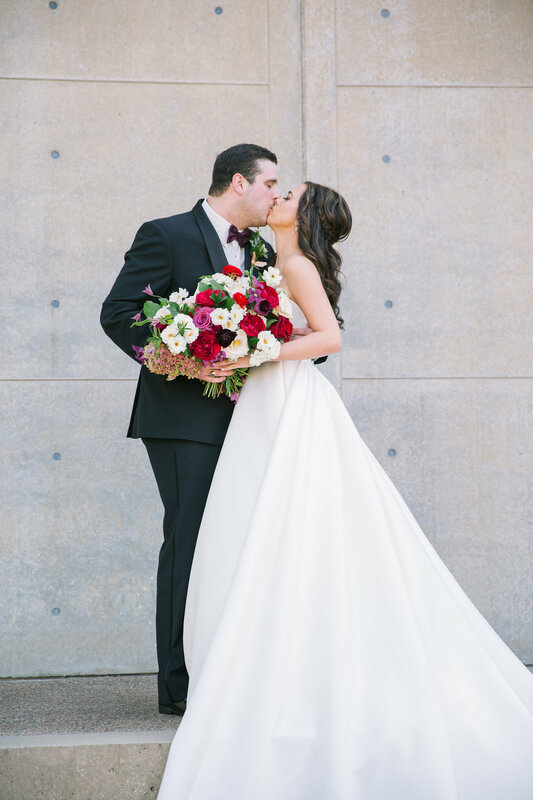 It was one of our first weddings at the Modern Art Museum of Fort Worth, and we loved every minute! 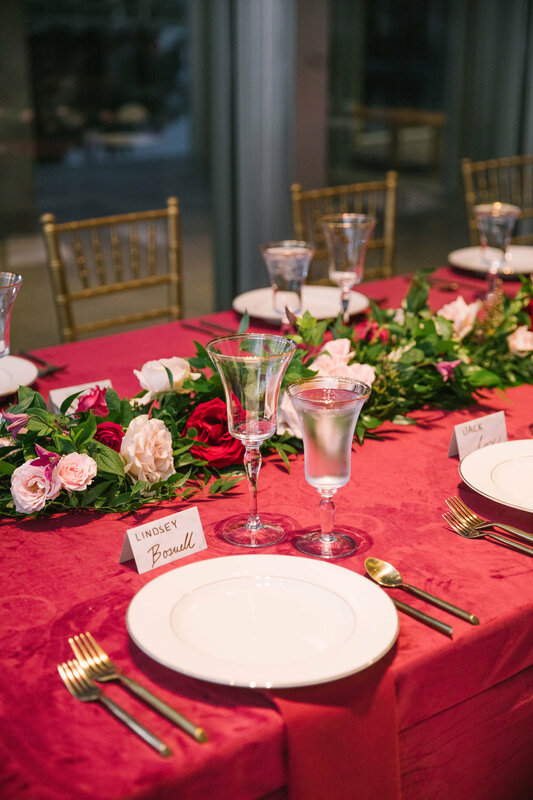 Planning & Design : Ivory and Vine Event Co.